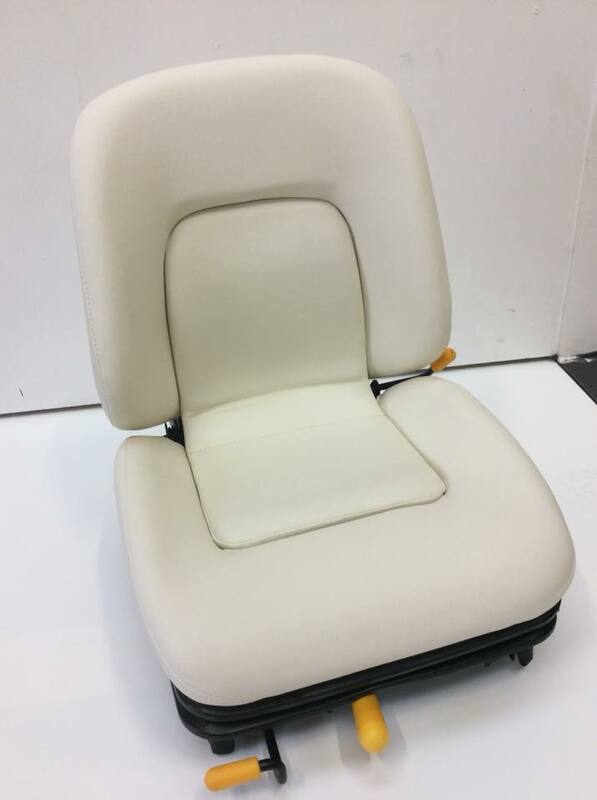 TEK SEATING offers a quality service at our trim shop in our new Rearsby-based, 15,000 sq ft manufacturing facility in Leicestershire, where we provide a first class trimming/re-trimming service for original equipment vehicle manufacturers such as bus and coach builders ADL, Plaxton, Wrightbus and Optare. Also included are emergency service vehicle manufacturers and boat builders, as wel l as specialist car maker Ultima - among many others. 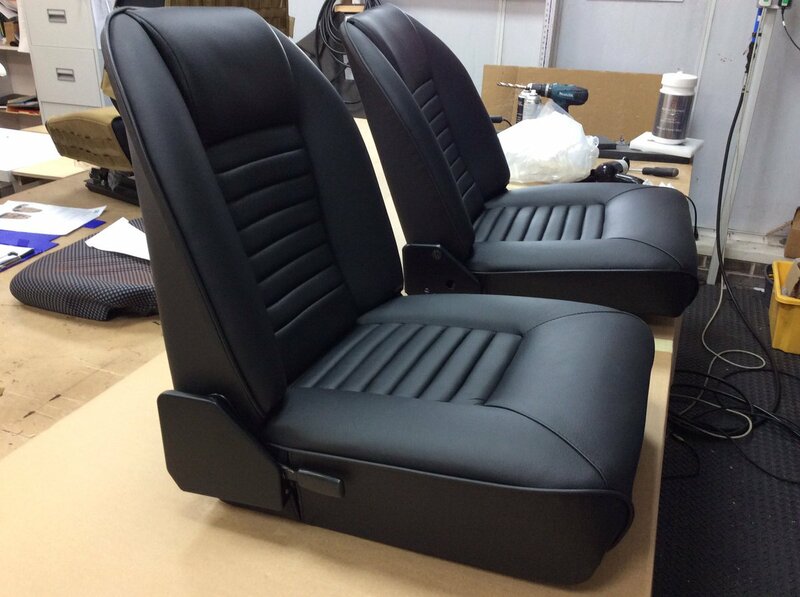 We can also also offer a bespoke trimming and repair service for both companies and private individuals to coordinate with branding or a particular design required.